Welcome to Appian Way & Bellaire. We have an optimized screen reader version of this site available. Appian Way is proud to offer ten distinctive floor plans which range from a 660 square foot one bedroom one bath, to a 1363 square foot three bedroom two bath town home. Each spacious apartment home features air conditioning, balcony or patio, plush carpeting, hard wood flooring, ceiling fans, faux wood blinds and refrigerator. Select units feature a loft, vertical blinds, washer and dryer connections and wood burning fireplaces. 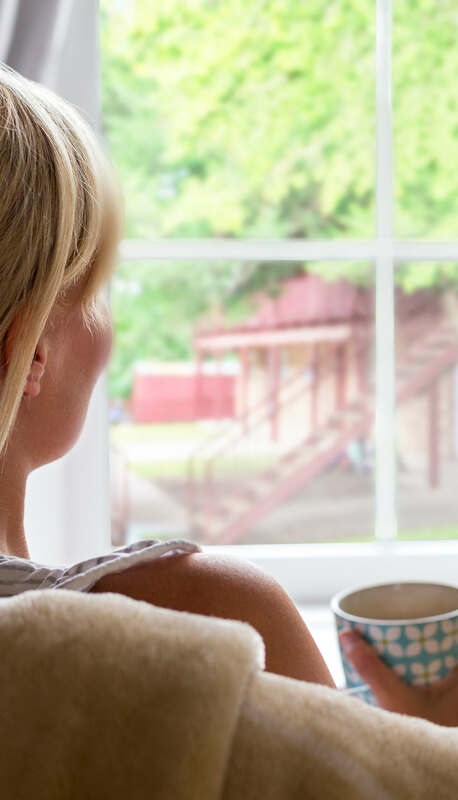 Comfort and convenience can be yours with just one visit - come home to Bellaire! 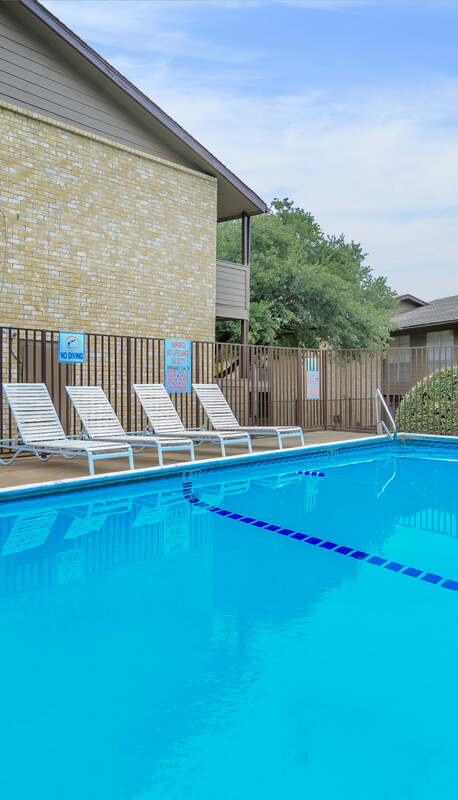 Situated neatly in North Richland Hills, TX, our community brings the warmth of a small community to the discerning renter. Local eateries and fabulous shopping destinations are sprinkled throughout our welcoming neighborhood and Bellaire is also within close proximity to nearby schools. Come experience the best in rental living that Midlothian, Texas has to offer. With easy access to freeways and shopping, you will appreciate the location of our neighborhood. If you need big city excitement, Dallas is a short 25 mile drive away. Our spacious floor plans are designed for all lifestyles. Please fill out a service request on our resident page, if you have a maintenance concern. We will be there for your needs.